Because we still don't have one. Interview at the Late Late Show - a year old but funny. Want another story read by Richard Brook? I'm definitely looking forward to his upcoming projects! Not sure if someone else had posted this, didn't see any. P.S: I have that ring tone! It's around here somewhere but no harm in posting it again! I was just coming here to post the news about Spectre! 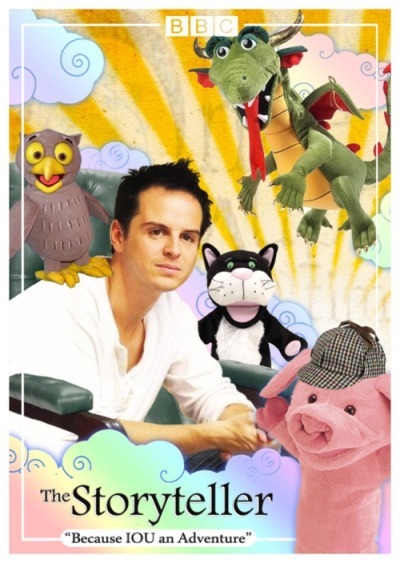 He looks like Moriarty! In Westwood. Maybe that's whtat the "Miss Me?" teaser was all about? To the Bond universe, you mean? I wonder if his presence in the entire Spectre film is going to be as minimal as it was in the trailer. Doubt it -- he's bound to have some lines! True. Quite impressive and shocking lines, too. I'm basing that assumption off of his reaction to the (top secret) "Spekter" script he read during Comic Con. The Victor Frankenstein trailer is here! I'm pretty excited for it.